THE PULSE: JetBlue announces expanded Caribbean routes. JetBlue Airways today launches four new nonstop routes to the Caribbean, expanding its ever growing network in the region. 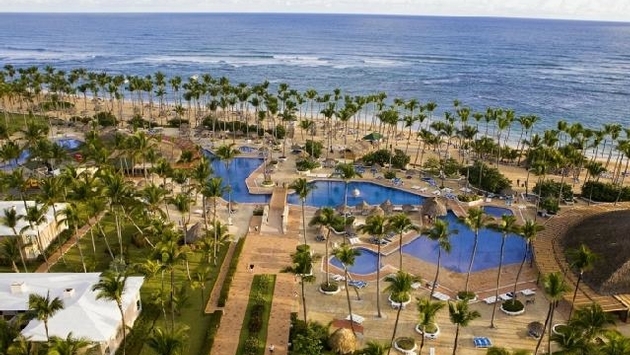 Already the leading airline between the New York region and the Caribbean, with more flights to more destinations than any other airline, JetBlue today begins nonstop service from Newark Liberty International Airport (EWR) to Santiago, Dominican Republic (STI). JetBlue also serves Newark with flights to Boston, Florida, and Puerto Rico. At Fort Lauderdale-Hollywood International Airport (FLL), JetBlue's South Florida growing gateway to Latin America and the Caribbean, the airline today begins nonstop service to Montego Bay, Jamaica (MBJ); Port of Spain, Trinidad and Tobago (POS); and Punta Cana, Dominican Republic (PUJ). As of today, JetBlue serves 29 destinations from Fort Lauderdale-Hollywood, with upcoming nonstop flights to Pittsburgh (PIT) commencing October 29 and the airline also intends to launch a nonstop route to Albany, NY, next year. "We now offer customers 69 nonstop routes from the US to the Caribbean and more than 200 daily flights to, from and within the Caribbean, which is more than any other airline. We will continue to expand our presence in this region to better connect families and friends, create international business opportunities and bring Americans to the wonderful leisure destinations across the Caribbean," said JetBlue President Robin Hayes. All four new routes are available for sale on JetBlue.com. 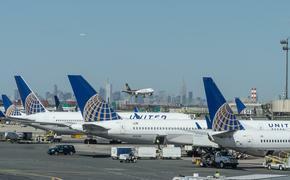 EWR to STI: Depart 8:24 a.m., arrive 12:24 p.m.
STI to EWR: Depart 1:20 p.m., arrive 5:15 p.m.
FLL to MBJ: Depart 12:17 p.m., arrive 1:06 p.m.
MBJ to FLL: Depart 2:02 p.m., arrive 4:59 p.m.
FLL to POS: Depart 7:00 a.m., arrive 10:50 a.m.
POS to FLL: Depart 11:46 a.m., arrive 3:54 p.m.
FLL to PUJ: Depart 11:05 a.m., arrive 1:29 p.m.
PUJ to FLL: Depart 2:25 p.m., arrive 5:09 p.m.